A tiny device with a huge idea. Imagine if you could do things on your computer just like you do them in real life. If natural movements replaced all those clicks and taps and drags and drops. Imagine if technology finally figured out people, instead of the other way around. That’s the Leap Motion Controller. It senses your hands and fingers and follows their every move. It lets them move in all that wide-open space between you and your computer. So you can do everything without touching anything. 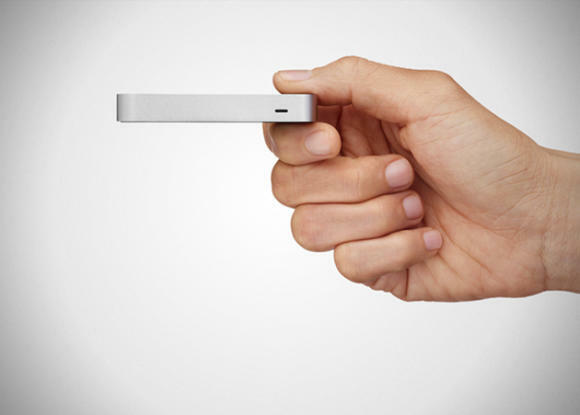 It’s the tiny device that will change the way you use technology. It’s the world’s most natural technology that just might change the world. As the company claims, the Leap Motion Controller tracks all 10 fingers up to 1/100th of a millimeter. It’s up to 200 times more sensitive than existing motion-control technology. That’s how you can draw or paint mini masterpieces inside a one-inch cube. It’s a super-wide 150° field of view and a Z-axis for depth. That means you can move your hands in 3D, just like you do in the real world. With Leap Motion apps, you can reach out and grab objects. Move them around. Even change your perspective. The Leap Motion Controller knows the difference between your fingers. It can tell an index from a pinky from a thumb and when you switch between them. It even understands when you bend, flip, or fold your hands. The Leap Motion Controller will change the way you work without changing what already works for you. So it doesn’t replace your keyboard, mouse, stylus, or trackpad. It works with them, and without special adapters. 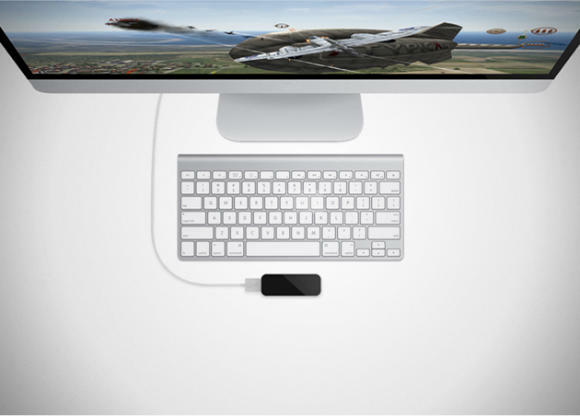 Just plug it into the USB on your Mac or PC, and you’re off.